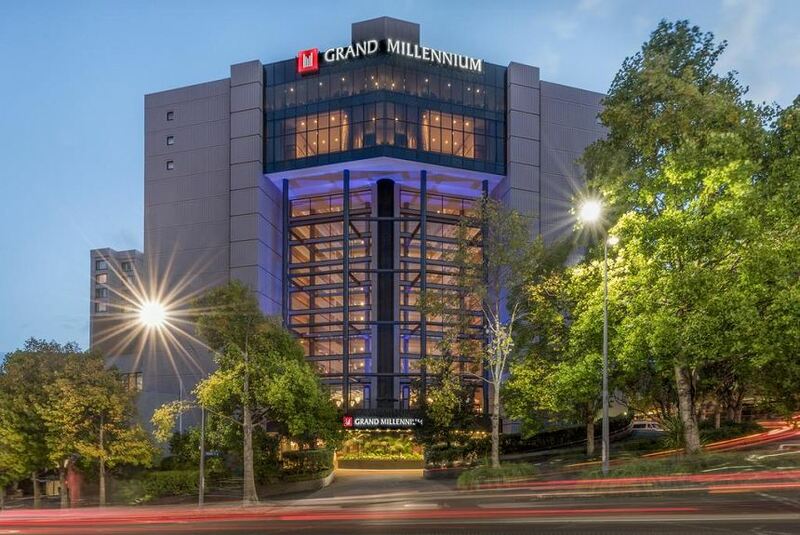 Grand Millennium Auckland strives to provide you with a superior experience through excellent service and attention to detail. All of the 452 stylish rooms and suites at our hotel, combine smart design, chic decor, floor to ceiling windows for natural light and modern amenities to ensure you have a comfortable stay. Take advantage of quality facilities during your stay, whether it’s enjoying a swim in the heated indoor pool or savouring a delicious teppanyaki meal at Katsura Japanese Restaurant.